Sweat happens a lot to us in this hot and humid country. An effective deodorant is essential for us to keep smelling fresh all day long. The new NIVEA Pearl & Beauty Deodorant contains the precious pearl extract to nourish the underarms, making it smoother and pearly white! 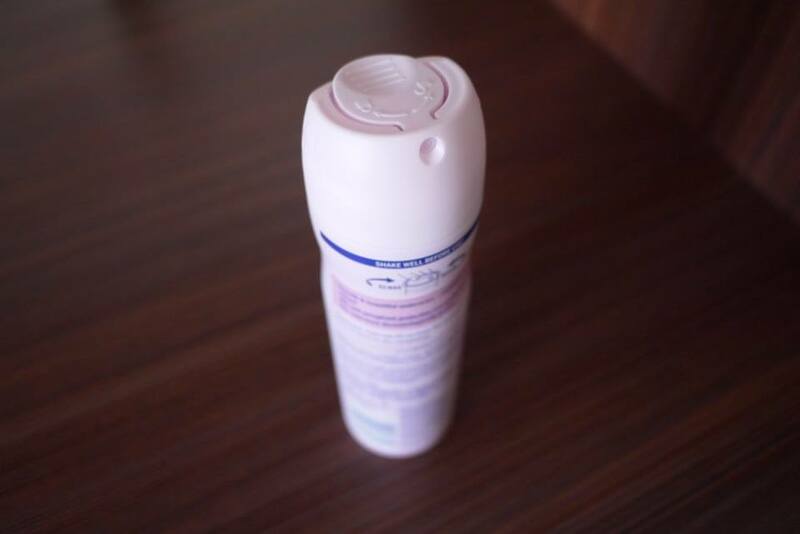 It also provides 48 hours protection against perspiration and gentle on the skin because it has no harsh chemicals. Stay fresh and be confidence. NIVEA Pearl & Beauty Deodorant comes in a roll-on and as well as a spray type. 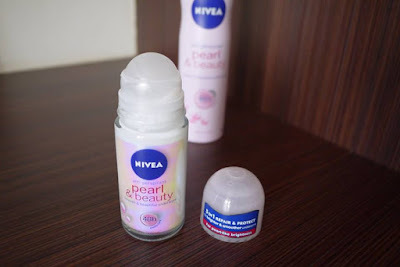 Nivea Pearl & Beauty Roll-on Anti-perspirant Deodorant 50 ml comes in a glass bottle so must be handle with care. I love its refreshing and flowery scent and it keeps me odour-free for a really long time. 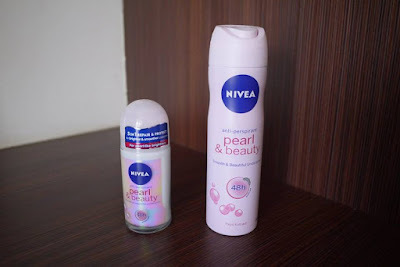 NIVEA Pearl & Beauty Deodorant Spray 250 ml keeps me dry and feeling fresh throughout the day. Take note to shake well before use, and hold the can 15 cm from the underarm and spray. Be a part of this run and join NIVEA in helping the poor and underserved women as NIVEA donate their profits to a charity organization, For Wisdom And Revolutionary Development (FORWARD), an NGO accustomed with helping the underserved community by imparting proper training so that the underserved can earn their bread and butter. NIVEA aims to lend a helping hand and equip them with the necessary skills and training so that they can earn a living to send their children to school, something which they were deprived off due to dearth of finances. Only by making these changes will they be able to free themselves from poverty. So, what are you waiting for? Mark your calendar! 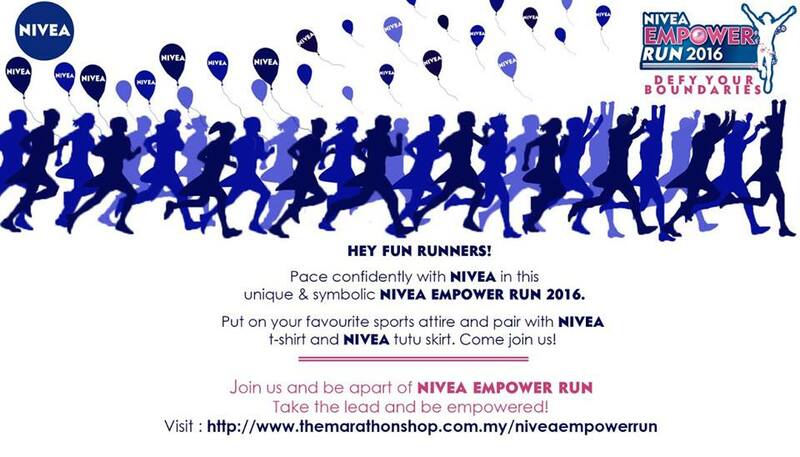 Be ready to take the lead and be empowered! Let’s defy all boundaries!